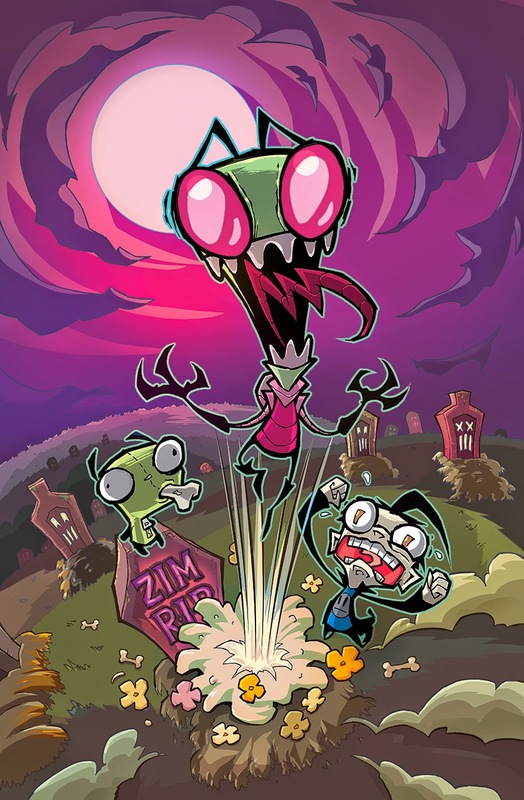 Oni Press is partnering with Nickelodeon and Jhonen Vasquez to bring the world a brand new Invader Zim comic. On the team is Jhonen Vasquez, Aaron Alexovich, Rikki Simons, Eric Trueheart and Me! I'll be inking the series and I could not be more excited to be a part of this team. Look for the first issue coming this July!